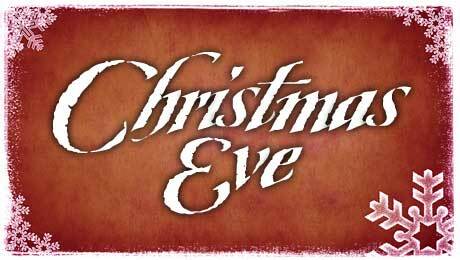 Christmas Eve is the day and night before Christmas Day. Often a religious mass is celebrated at midnight. The singing of Christmas carols and the illumination and enjoyment of Christmas lights are common practices. Varying cultures have differing ways of celebrating.